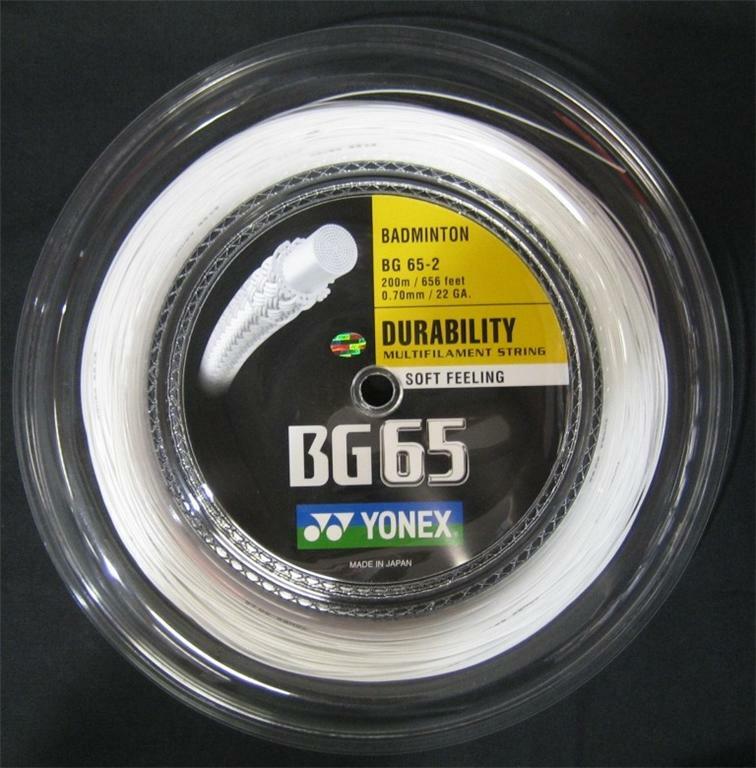 BG65: is a high-quality all-around string. 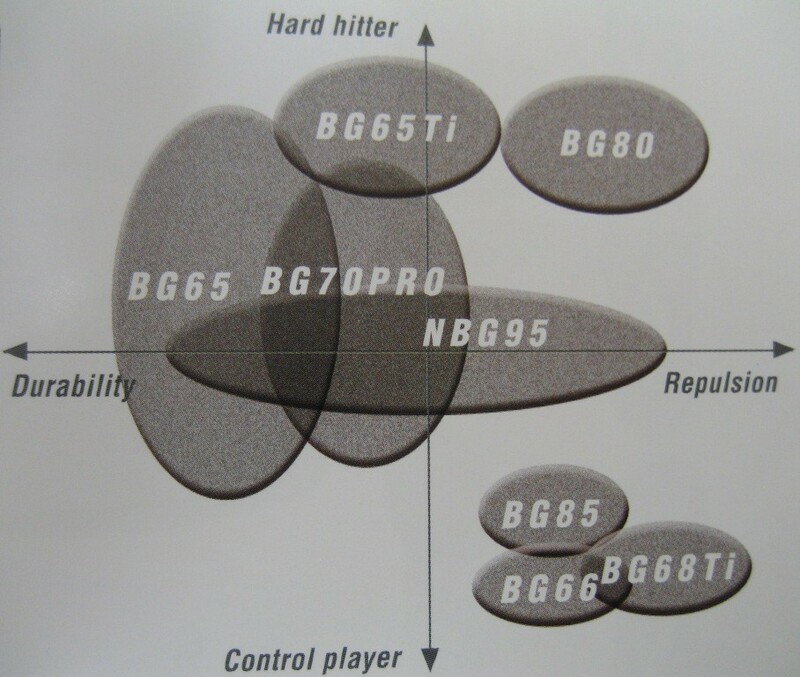 The combination of high durability and economy give it the distinction of being our No. 1 best seller year after year.